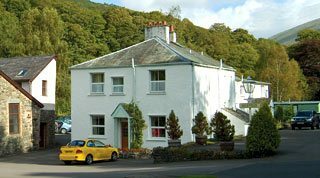 Have a look at our latest last minute late deals in Keswick. 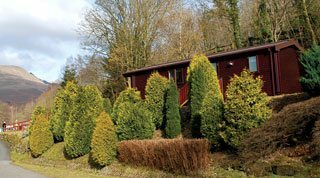 Bare in mind that if you see a deal you like the look of, get in touch quickly because they aren’t likely to be available for long! 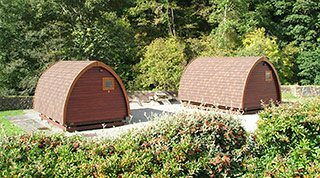 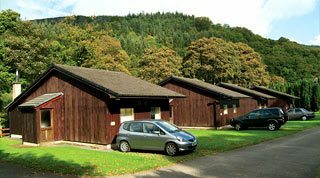 We have three riverside camping pods, each with a double bed, shower room and basic self catering facilities. 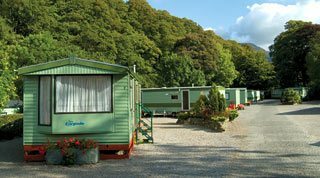 A selection of two and three bedroomed static caravans, perfect for caravan holidays in Keswick. 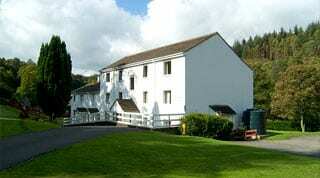 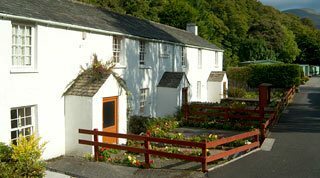 Four bedroom house sleeping up to ten people, perfect for large group accommodation in the Lake District.